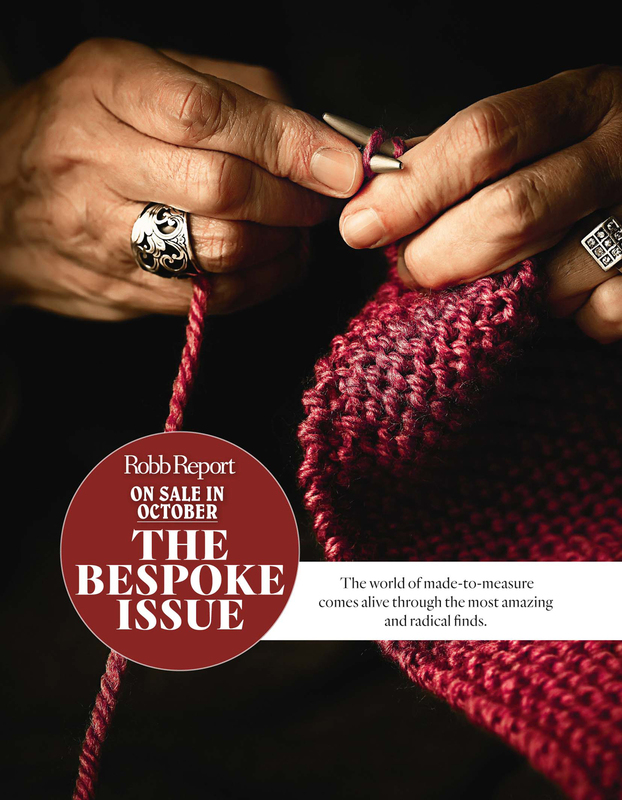 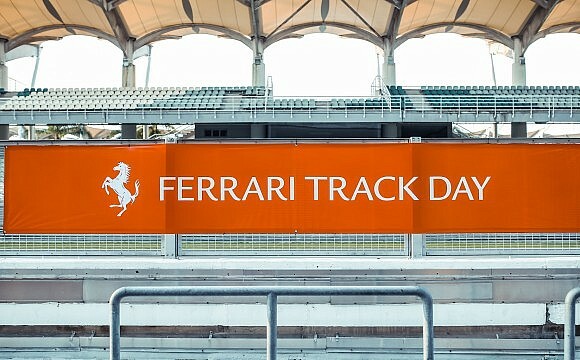 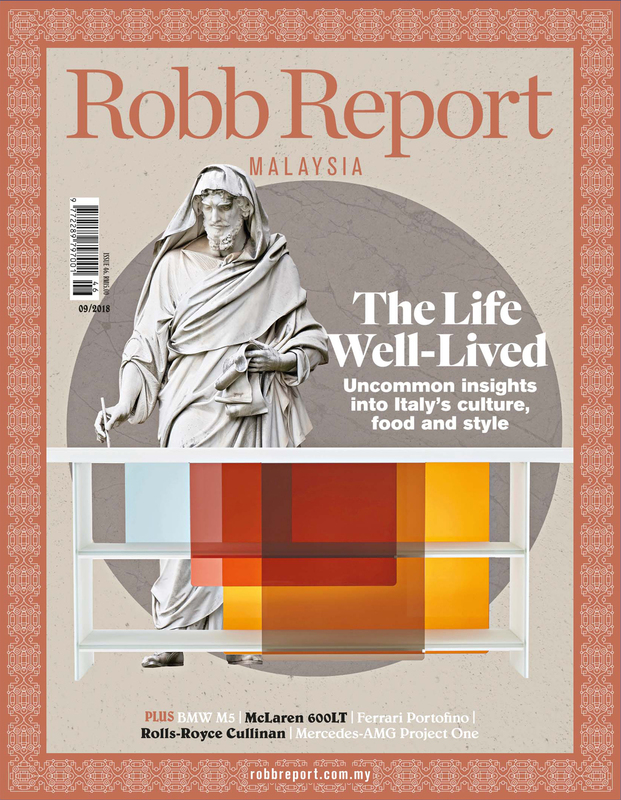 Naza Italia, the sole authorised dealer of Maserati in Malaysia, threw a shindig for its guests together with Robb Report Malaysia at their showroom in Petaling Jaya. 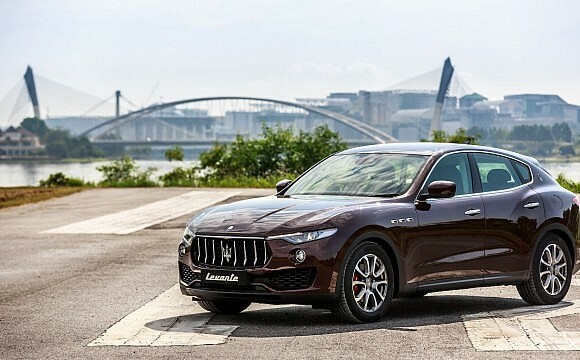 On a night where the Levante S was the undoubted star, the guests were left swooning at the incredible design and undoubted artistry of this automotive star. 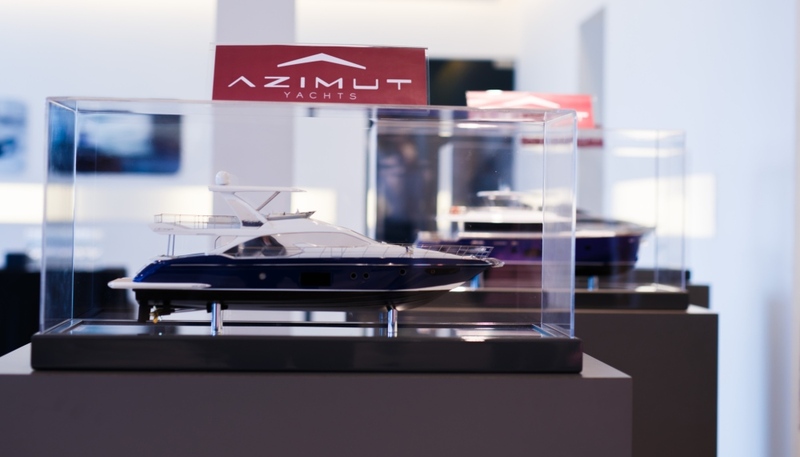 Azimut Yachts showcased its models on the evening, underlining the shipyard’s Italian origins. 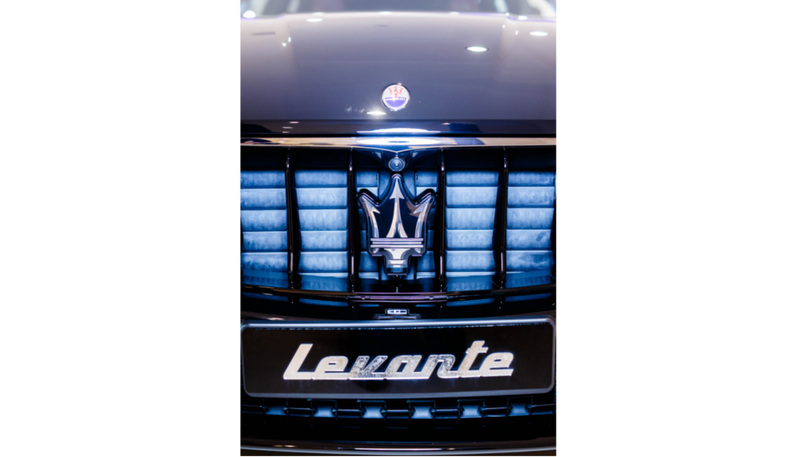 Maserati’s iconic triton emblazoned on the Levante’s unmistakable grille. 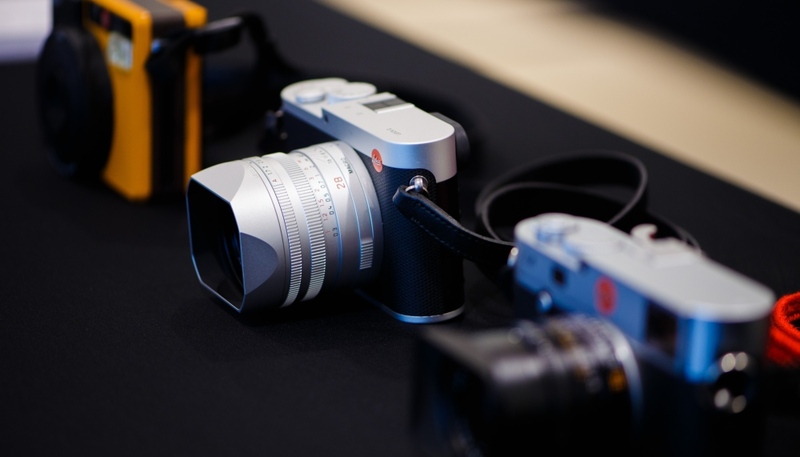 Leica displayed its range of cameras from the entry-level compact to the SL. 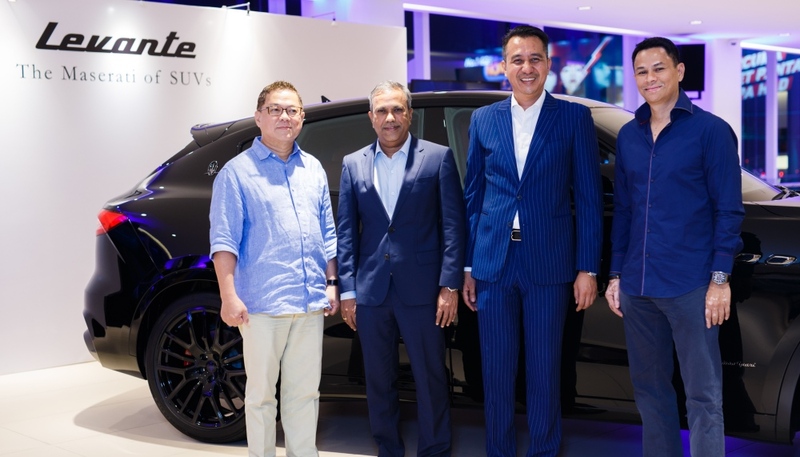 From left: Tan Sri Lau Boon Chea, president of the Maserati Club of Malaysia (MCOM), Naza Corporation Holdings deputy CEO Ramasamy Devaraju, Naza Italia COO Farid Sulaiman and Dato’ Tunku Shazuddin Ariff Sultan Sallehuddin, chairman of Naza Italia. 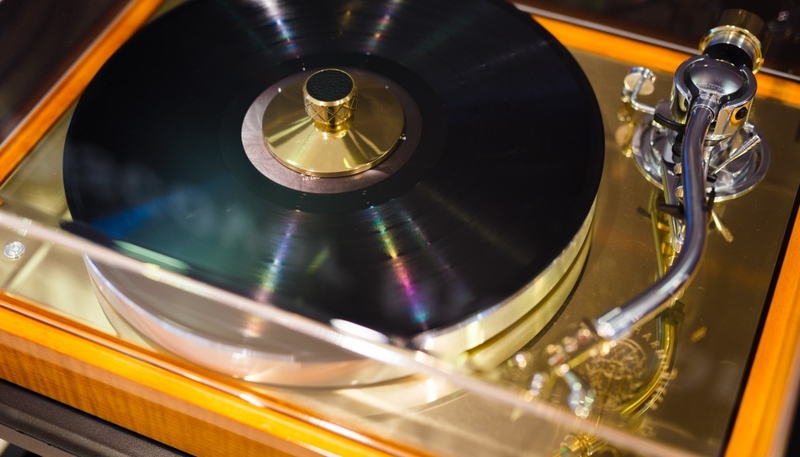 The Pro-Ject record player references the wooden chassis and lacquer of violins and a fingerlift which recalls a clarinet flap. 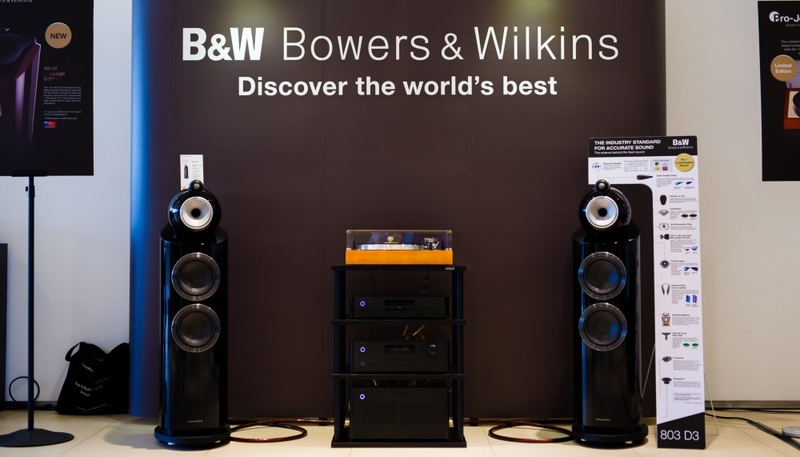 The Bowers & Wilkins twin speakers provided plenty of aural delight for the guests. 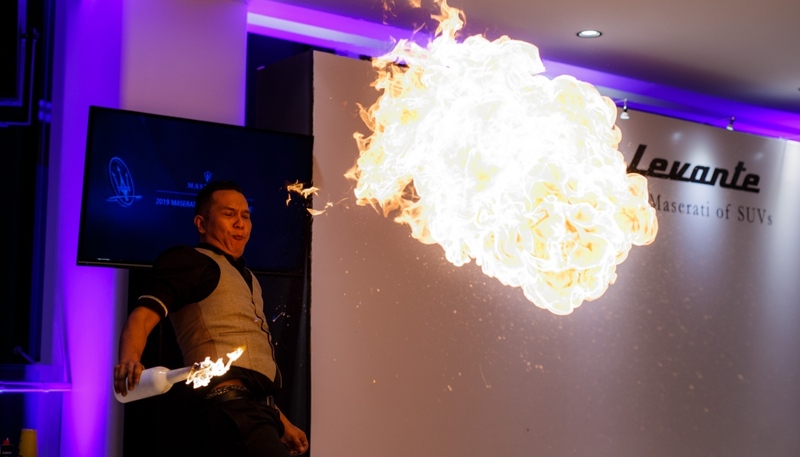 A fiery performance by the mixologist. 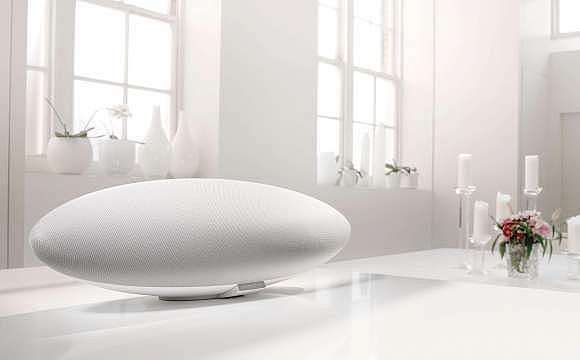 Among the host of other experiences which held the promise of a dolce vita night were an up close and personal with Bowers & Wilkins, audio specialists who have designed and engineered an optimal sound playback in the Levante S. Making a rare appearance was the turntable by Pro-Ject Audio Systems, a limited edition called the 175 Vienna Philharmonic Pro-Ject Classic, so named because it commemorates the sesqui-centenary of the world’s greatest orchestras, the Vienna Philharmonic. 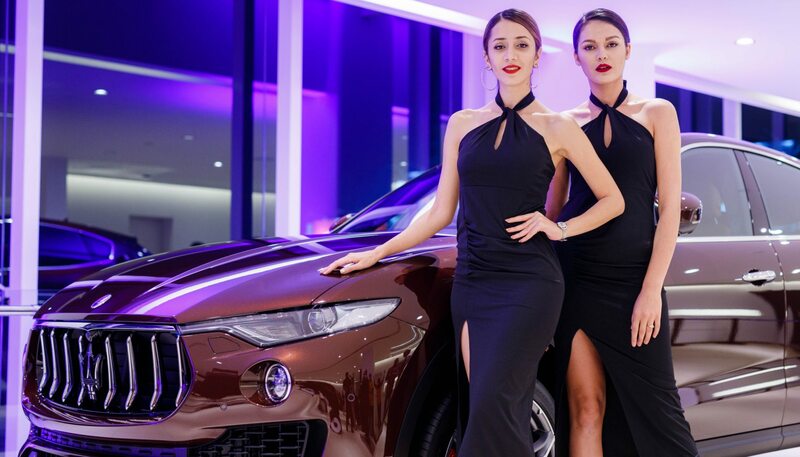 In addition, guests also discovered the exquisite range of Leica cameras, namely the Sofort (RM1,410), Q Type (RM19,610) and SL models (from RM50,000) amidst a night which showcased the high points of a luxury lifestyle.